Mercedes Smart Key Starter The Only Remote Start Solution For Mercedes Avalaible On The Market. Don’t get left in the cold. Comfort, convenience, and safety, exclusively for Mercedes-Benz. 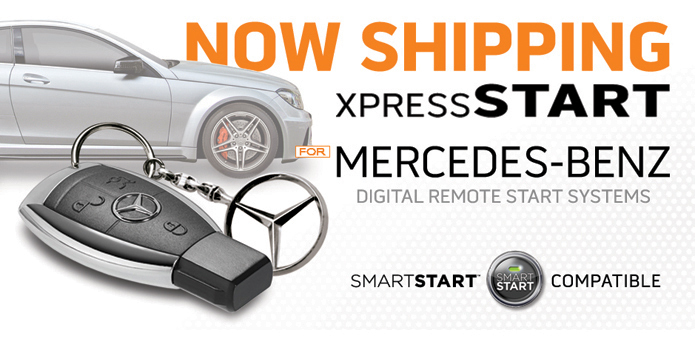 The SmartKey Starter® is the only plug and play remote start solution for Mercedes-Benz vehicles. Smartkey Starter® allows you to start your Mercedes-Benz vehicle from your factory transmitter, making it a seamless add-on. With optional features such as range extenders and smartphone operation, you’ll find the Smartkey Starter® just as feature-rich as your Mercedes-Benz.